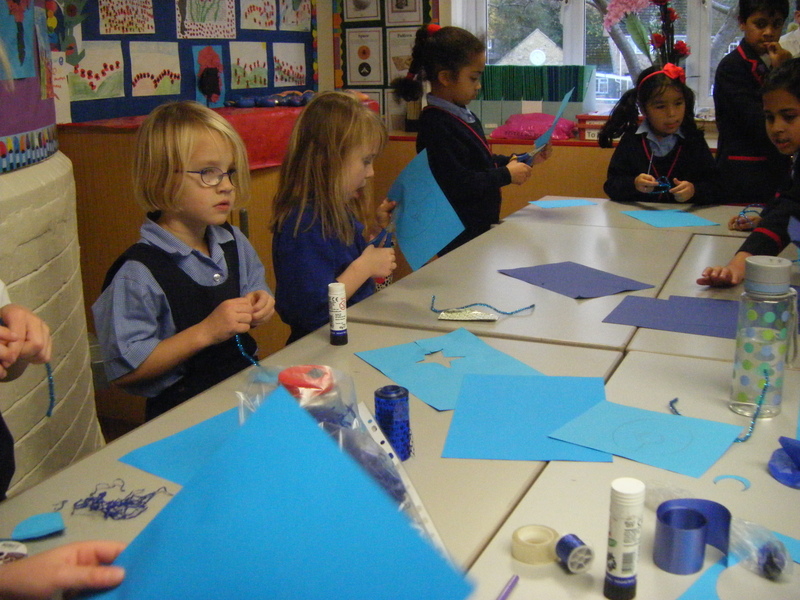 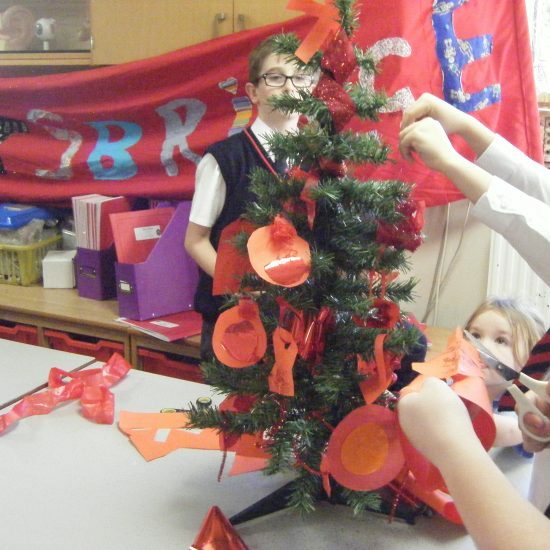 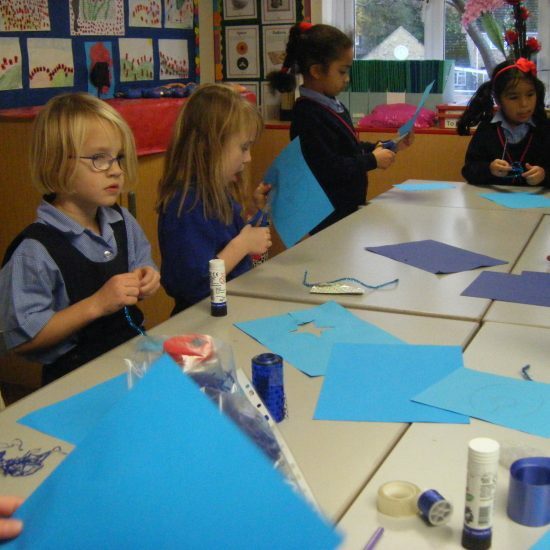 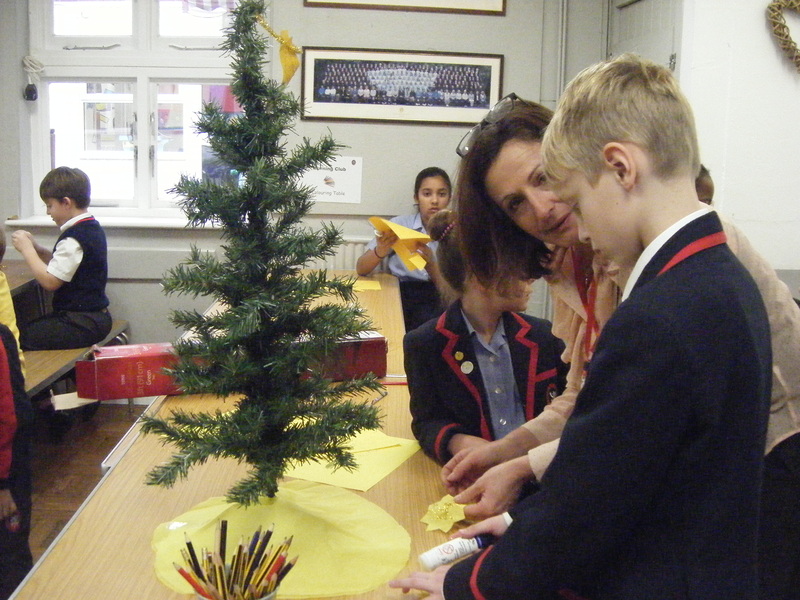 The children all took part in the Lyndhurst annual House Christmas Tree Decorating competition on Thursday afternoon. 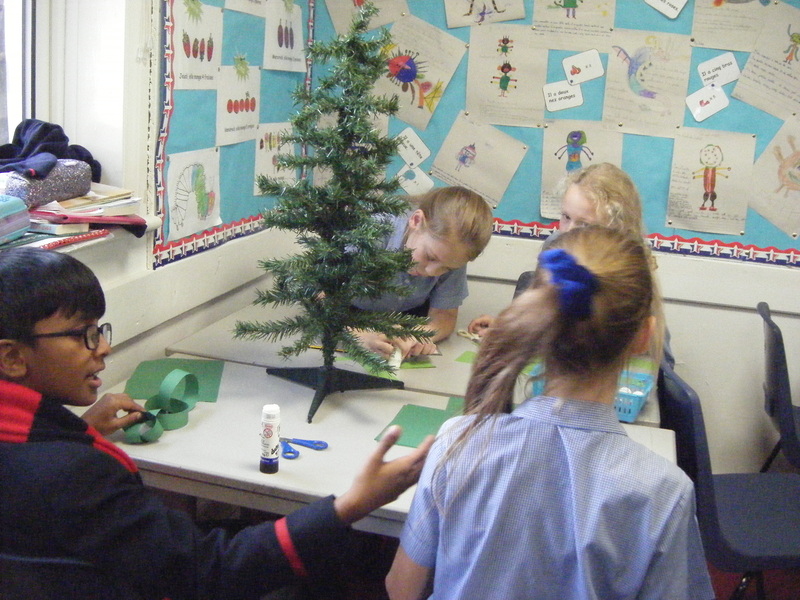 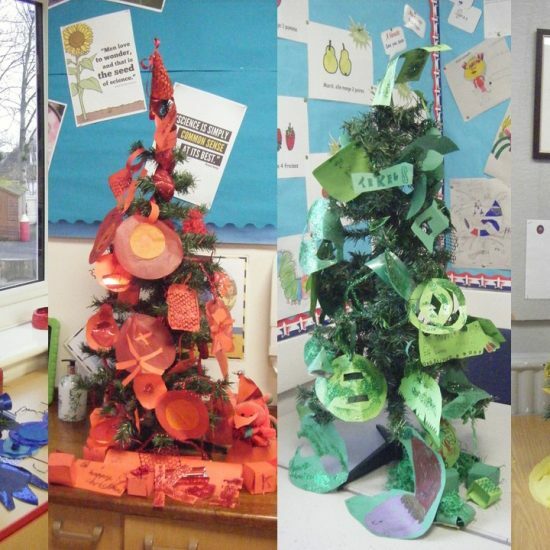 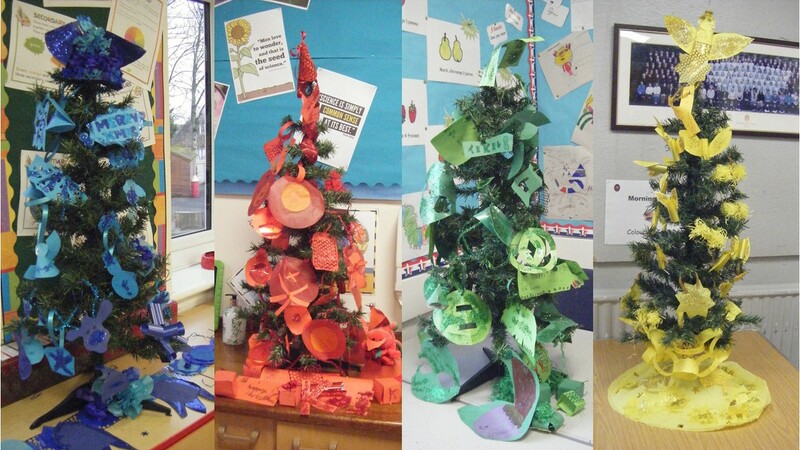 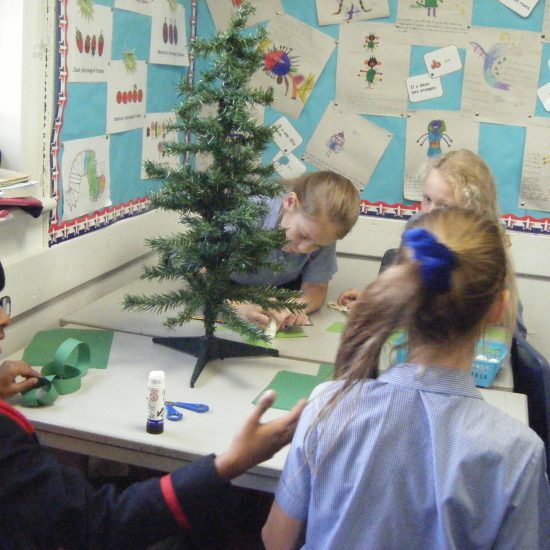 Each house was given a box of resources in their house colour, the children, from Reception to year 6, worked together in their houses to decorate their Christmas trees using only the items in their box. 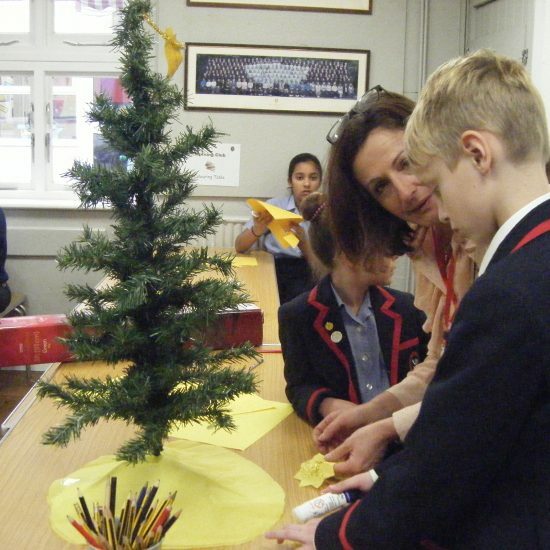 By the end each tree looked magnificent, it is going to be a very hard job to choose a winner. 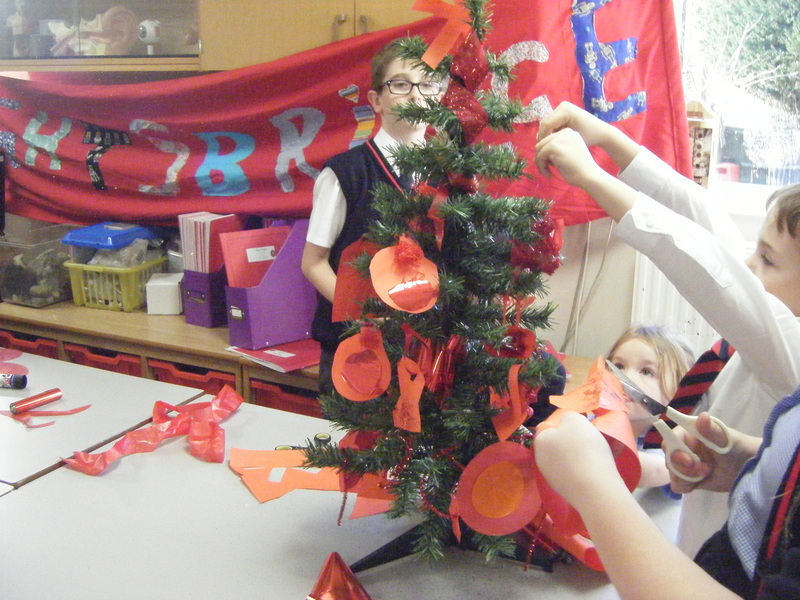 And this year’s winner is…………….., we will make that announcement on Monday in Celebration Assembly! 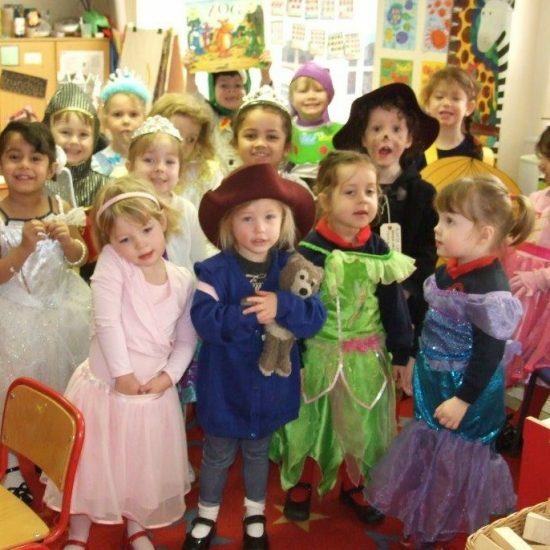 Good Luck to all the houses!